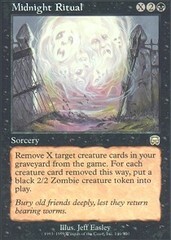 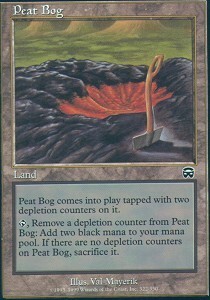 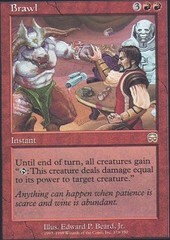 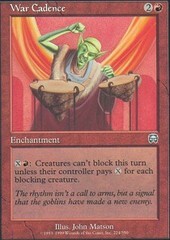 Card Text: Peat Bog comes into play tapped with two depletion counters on it. 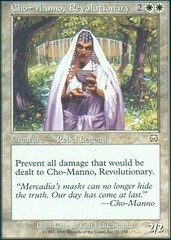 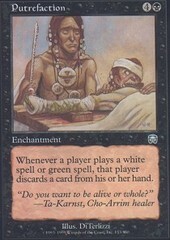 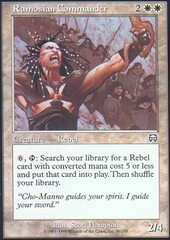 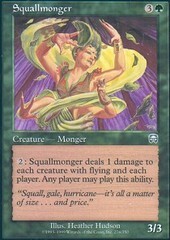 T, Remove a depletion counter from Peat Bog Add BB to your mana pool. 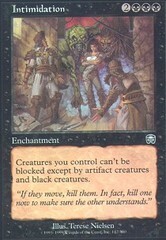 If there are no depletion counters on Peat Bog, sacrifice it.